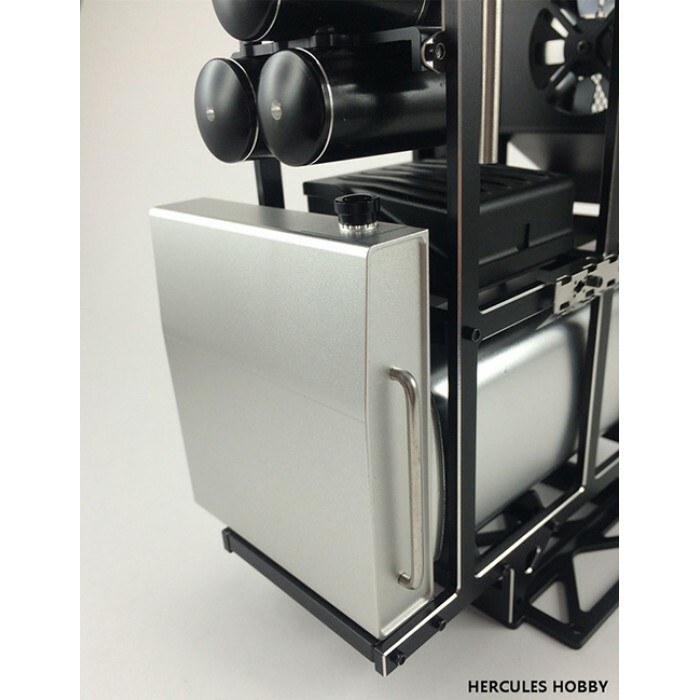 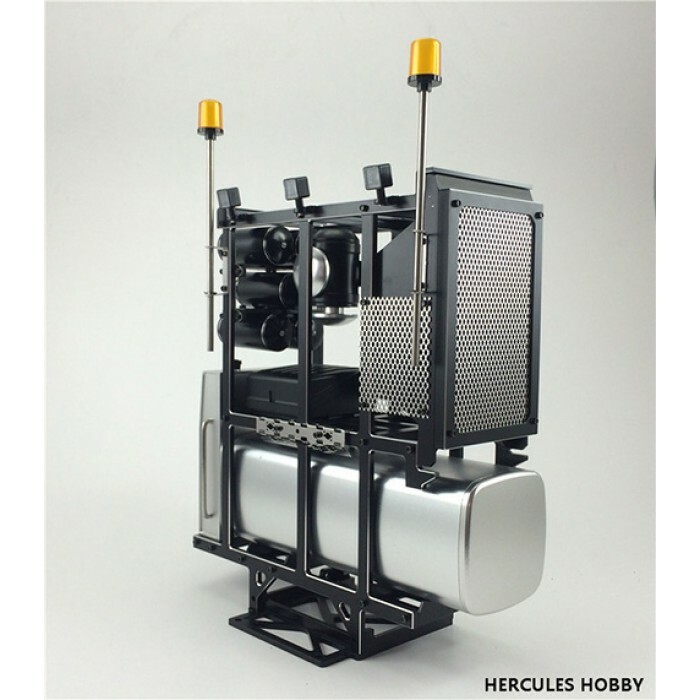 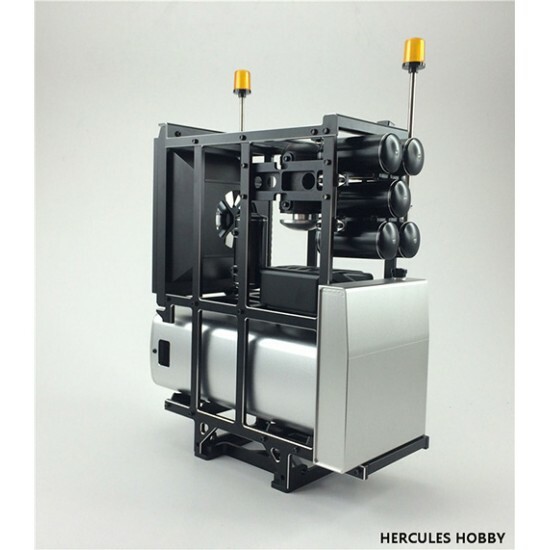 Herculeshobby 1:14 scale full metal tank rack/power pack. 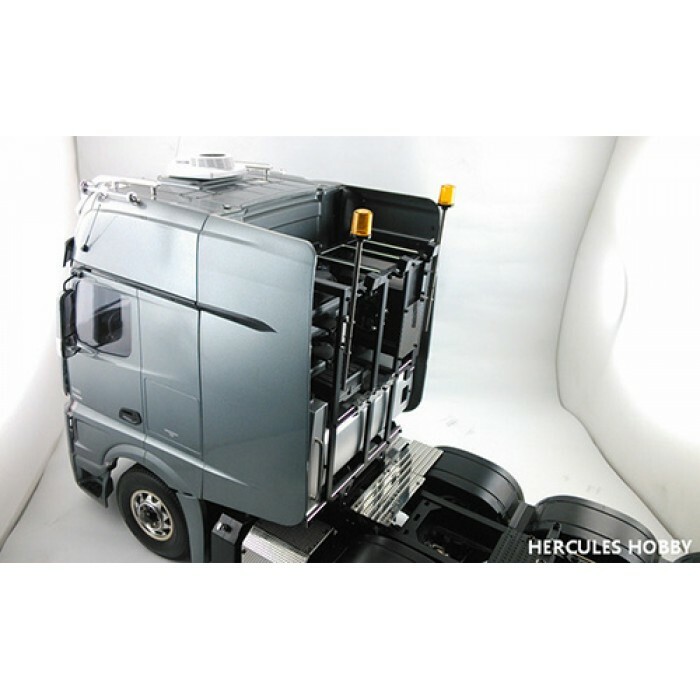 Fits behind the cab on any 1:14 scale RC truck. ​Long handle cab lock (HH-UP0016B) fits behind this heavy hauler pack.